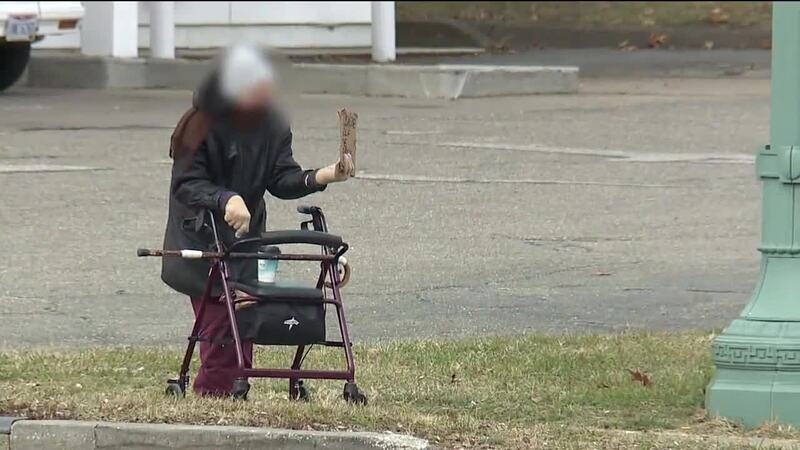 CANTON, Ohio — The city of Canton has repealed their panhandling law. Canton's law director, Kristen Bates Aylward, recommended the repeal because it would lose a legal challenge in court. The city's panhandling ordinance dates back to 1995 and makes it a fourth-degree misdemeanor if someone solicits money or anything else of value by coming within three feet of the person solicited. It's also a crime if the panhandler blocks the path of another person or follows someone who walks away. Last August, the American Civil Liberties Union sent a letter to the city of Canton to challenge the law. "They asked us to repeal it voluntarily or they would file a lawsuit challenging the constitutionality of our ordinance," Bates Aylward said. The law director says several other cities in Ohio and across the country received similar letters and many municipalities are getting rid of their panhandling ordinances because court cases have found violations of free speech. "The courts, in these series of decisions, said people's inconvenience or distaste for a certain type of speech is not sufficient compelling state interest," she said. "In other words, just because you don't like what they're talking about does not mean it can be restricted." Bates Aylward asked the police department to temporarily suspend the law, and following a lengthy review, suggested a repeal. "If it's okay to walk up to somebody to ask for a charitable donation or cause, or to address social or political issues with them, it shouldn't be illegal, according to the court, to walk up and ask for food or money," Bates Aylward said. Canton Police Captain Dave Davis said 22 people have been charged under the panhandling ordinance over the past two years. Davis said the repeal won't change what officers already do - offer support services to panhandlers. "The main message to get across is that we don't go out and actively search for panhandlers or homeless people in order to arrest them," Davis said. "What we want to do is try to get them hooked up with services where we can provide them with shelter and food and clothing."